The Mariners have one of the gem stadiums in all of baseball right now. It is too bad the team on the field has not been that great – in what has been a brutal decade. Jack Z.. was just extended for one more year. While it wasn’t exactly a ringing endorsement, the club’s youth has finally shown some promise. The team has a promising amount of young pitchers, good Starting Pitching already in the Majors, and a few positional players that look like they will stay in the bigs. Of concern is the fact they will lose several veterans in Mike Morse, Kendrys Morales and Raul Ibanez after this year. That is, unless they decide to trade any of them in the next week. 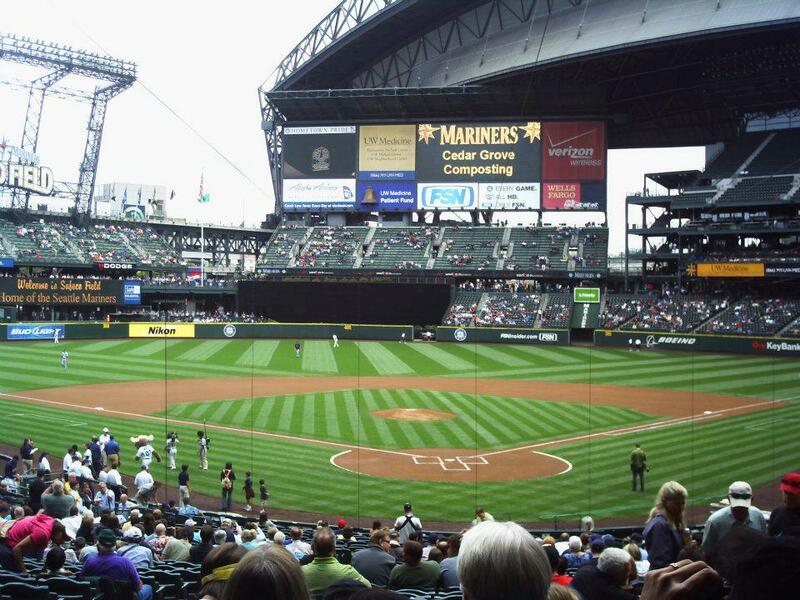 The Mariners were one of the best teams in the Major Leagues when they moved into Safeco Field. Despite losing Alex Rodriguez, Randy Johnson and Ken GriffeyJR. in successive seasons, the team matched a Major League Record with 116 Wins during the 2001 year. Ichiro Suzuki admirably took over the reigns as the team leader, and carried the club on his shoulders for the next years. Lou Pinella was there until 2003 – and was having his team in perennial contention since the 1995 year. After 2003, the club has been abysmal in the next decade. The team has had several face lifts, rotation managers – and the attendance has come down for over 3 Million fans per year, and now the can barely draw about 1.5 MIL people. Seattle is one of the biggest markets in North America, and can totally put forth a winning team – and a high payroll. For the team to even sign some Free Agents, the young players of the organization have to start playing well and to potential. Any team with Felix Hernandez and Hisashi Iwakuma is not that far off from competing. For a Full 3 year Salary Outlook plus last years Stats for every player in the Mariners Organization click here. For all 30 teams Organization Lists from the MLB Reports, plus any related Payrolls, Depth Charts, Roster Trees, State Of The Unions click here.